Dreamy is a WordPress theme which is developed for Education, Schools, Childcare, Playgroup schools related websites. 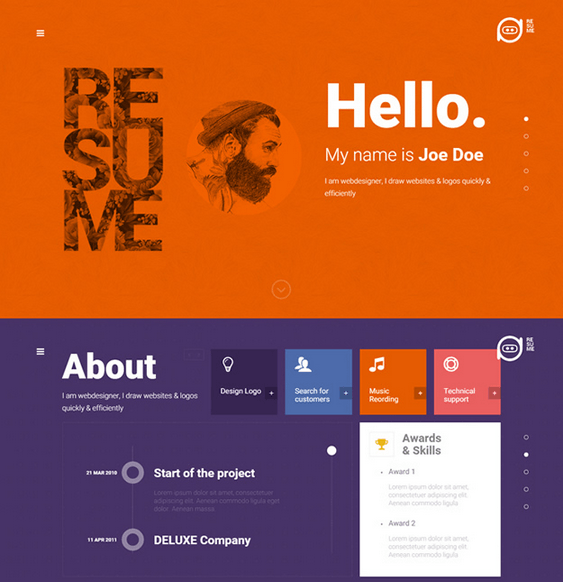 This theme has simple design with professional Children templates. This theme has responsive layout which is suitable for all devices and give user friendly experience. This theme is translation ready, by using these the theme supports all languages by including only language file in the template folder. The theme has awesome page templates, each template can be assigned individually to pages like blogs, contact, testimonial, gallery pages. In this theme you have a slider to feature the content in short on front page and images can be shown with effects. This theme supports to the WordPress post format, you can easily post articles as asides, galleries, links, images, quotes, videos and audio etc. In this theme template you have photoshop included file .psd for customization of theme. In this theme you have extra features like a shortcodes generator, 5 color schemes, custom theme options panel, SendLoop integration, MailChimp integration. In this theme you have section to show the latest news by using a shortcode. Even if the the web site owner doesn’t have any technical knowledge he can still generate columns, buttons, headlines by using the shortcode.